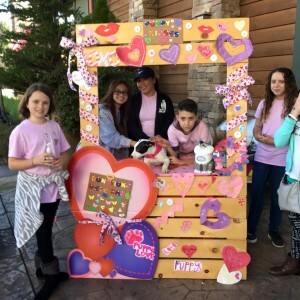 If you are a youth in middle school or high school who is responsible, compassionate, and interested in helping animals in need we would love to have you join us. We are focused on providing support to our fosters and volunteers while learning in a fun environment. 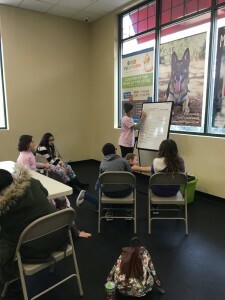 This group meets once a month before our normal adoption events and only trained and approved junior volunteers are able to assist the fosters with the handling of any dogs and/or puppies. Some of the activities youths might assist with include: helping at special events, making posters or craft projects, making dog toys, tags or treats, learning basic animal care and handling, assisting with donation drives, helping with photo shoots, assisting with all the nitty gritty fun behind rescuing and fostering our fabulous animals. What are your goals for volunteering with RPNC? Any special talents you have that you feel would be useful to RPNC?